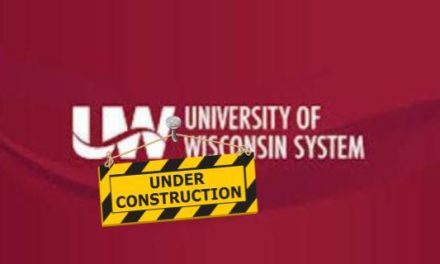 Why would Wisconsin Supreme Court Justice Shirley Abrahamson choose now to announce her plans not to seek re-election? Abrahamson, 84, was thought by many to be someone who would rather die in office rather than see someone else occupy it. But Abrahamson’s health hasn’t been good and she’s been participating in oral arguments at the Court by phone rather than in person. Such behavior naturally stirs thoughts of succession planning by liberals, but no liberal can declare they’re going to run for the Supreme Court unless Abrahamson decided not to run again. To run against her, a liberal icon in Wisconsin, another liberal would be committing political suicide. 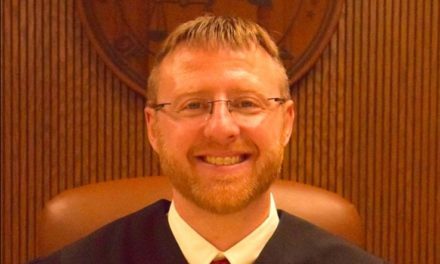 Republicans don’t have that problem which is why Appeals Court Judge Brian Hagedorn could be so open about possibly running next year. But because Republicans can start planning now, it’s important for Democrats to start planning now, too, something impossible to do while Abrahamson holds on to her power. 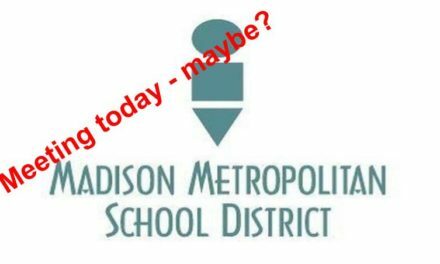 Abrahamson, of course, could not just step down and retire now. That wouldn’t help Democrats. Governor Scott Walker, a conservative Republican, would appoint her successor. Ironically, Abrahamson complained about partisanship in her statement on Wednesday. “I will encourage qualified candidates to seek election and to do so in a way that honors the independent and non-partisan tradition of the judicial branch in Wisconsin—though that tradition has been tested too often,” Abrahamson wrote in her press release. But it’s Abrahamson’s partisanship that’s causing her to hang on at this point. Does anyone doubt that if a Democrat was governor, Abrahamson would retire now and let the governor appoint her replacement so that person could enjoy the perk of incumbency when running for election next spring? So why is Abrahamson’s place on the court so important to liberals? After all, she’s not in the majority and she’s no longer the chief justice after unsuccessfully suing Wisconsin’s voters in 2015. What does it matter if liberals are still in the minority and that won’t change regardless of who takes Abrahamson’s place? It’s important for the same reason Justice-elect Rebecca Dallet’s victory was important for Democrats. Each election brings liberals closer to being in the majority. The next election after Abrahamson’s spot on the bench is in 2021 when Justice Dan Kelly will face the voters for the first time. If Wisconsin liberals hold onto Abrahamson’s seat and win Kelly’s seat in 2021, there will be a liberal majority again. 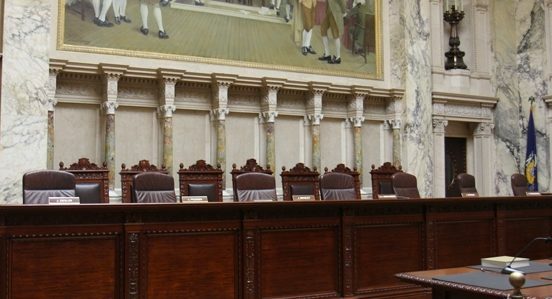 That liberal majority will be just in time to handle Wisconsin’s redistricting. The state Supreme Court could play an important role, just like the Pennsylvania Supreme Court, in making sure state legislative and congressional district lines are drawn the way liberals want. Redistricting is why former Attorney General Eric Holder’s group helped Dallet’s campaign, it’s why Holder’s group sued to force special elections for two vacant legislative seats even though the legislature is done for the year, and it’s why Holder’s group is now spending money in those races. 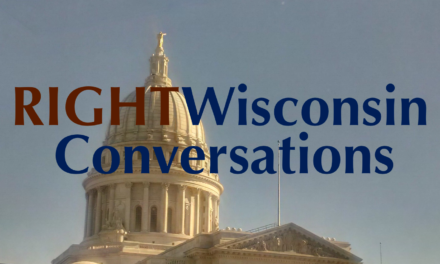 It’s all about controlling redistricting in Wisconsin. As much as Democrats complain about how the lines were drawn by Republicans in Wisconsin, they were silent leading up to the 2010 election when they were in complete control and thought that they would control redistricting. No Wisconsin Democrat has ever lost a minute of sleep over the Gerrymandering committed by our Illinois neighbors, because Democrats benefit from it.